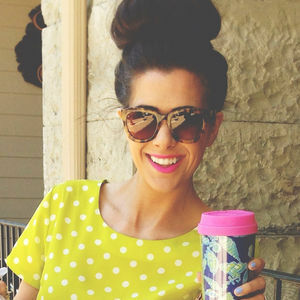 Laura is strutting her way through a fabulous life in Memphis, balancing a day job and her blog, Walking in Memphis in High Heels. 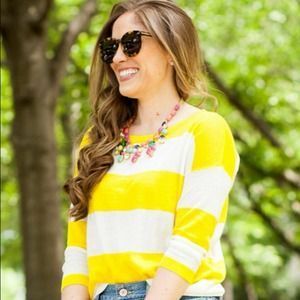 Emily is a fashion fanatic originally from Arkansas, living a fashionable life one day at a time and updating her adorable blog, The Sweetest Thing. 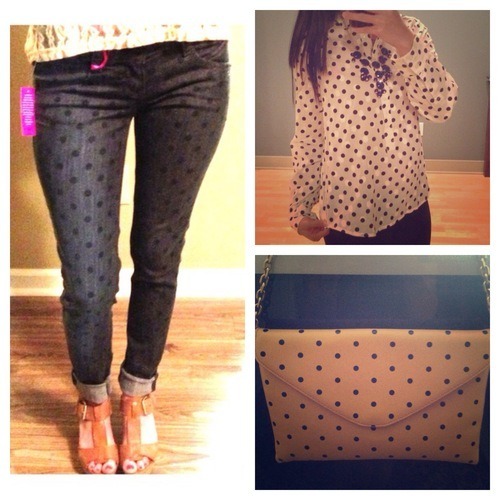 Laura and Emily met on Poshmark and instantly connected through their love for fashion(hello, matching shoes! )… and the rest is Posh history! 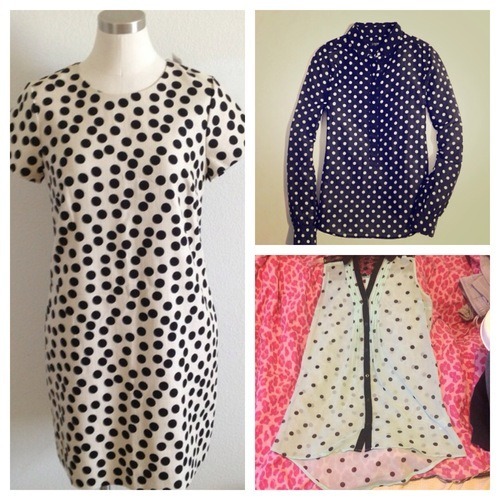 Today, they are collaborating with us to feature one of our favorite trends for the summer: polka dots. If you are interested in Laura’s and Emily’s amazing style, be sure to check out their closets and tune into tonight’s “Preppy Glam” Posh Party they are hosting together-SO fun!